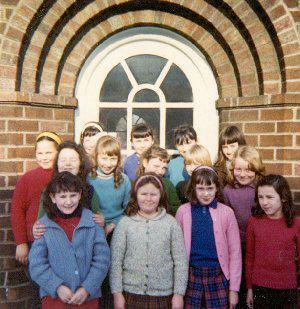 Two former pupils wrote to tell me the latest this could have been taken was June 1972. If so the teacher was Dr. Hunter initially until Mr. Clemetson's retirement, and Mr. Ivan Jess. One pupil is still without a surname - if you know it contact us.